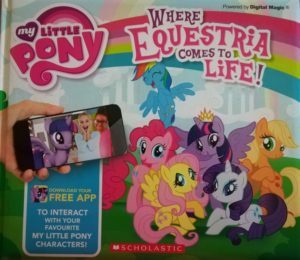 My Little Ponies Magically Come to Real Life! 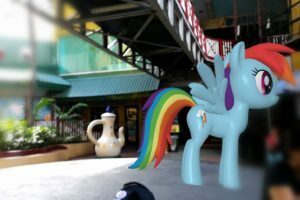 Can you spot Rainbow Dash flying around? My sisters and I grew up watching My Little Pony on Saturdays. It was one of those shows we eagerly woke up for on Saturday mornings. I would have continued watching it even in my teen years had they not stopped producing the show. 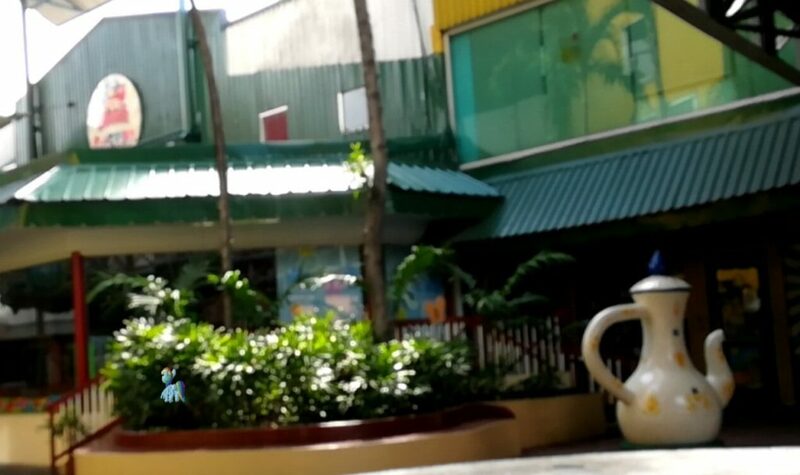 So just imagine my glee when they aired an animated series again and I was able to watch my little ponies anew. I’m sure you moms watch it with your little ones too! 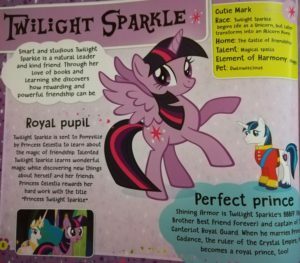 Well, here’s something you can also enjoy with your little princesses when you’re not watching My Little Pony: Friendship is Magic on TV. 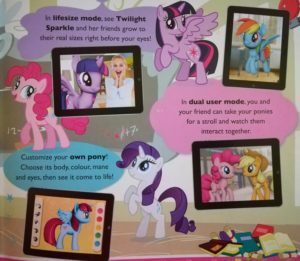 In this character guidebook from Scholastic, your favorite ponies from Equestria come to life through the power of Digital Magic! They can be as small as the palm of your hand or grow so big that they won’t fit inside your house. You can stroll with the ponies or make them fly. Augmented reality really really really rocks! The ponies are so cute when they’re little but become amazingly huge when they’re life-sized. It’s also fun to see them prancing or flying around. 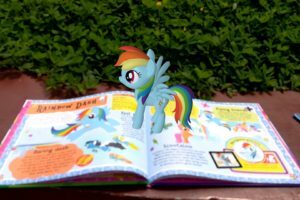 Aside from being able to interact with the ponies, we also got to know them more coz the book is full of sooooo much trivia about each of them. 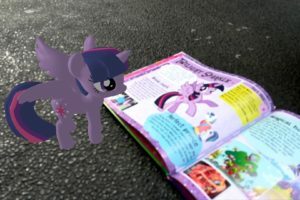 We even found out more about the magical land of Equestria! It’s My Little Pony!!! 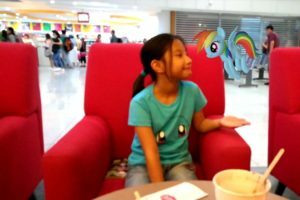 Obviously, we love it just because it’s all about our beloved magical ponies! But aside from that, we also love it because we’re able to read so much about them in the colorful glossy pages of the book. 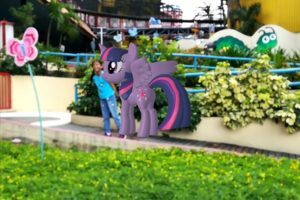 Making the ponies come to real life is also amazingly magical. The book might be a bit too big to fit in my purse but we don’t mind carrying an extra tote for it. 🙂 This book gets a two-thumbs-up from both the kids and this mom. Hi, thanks for this awesome review. I bought the same book, a gift for my 2 year old goddaughter. Can you please share the exact name of the app we should download, either iOS app store or Android play store would be fine. 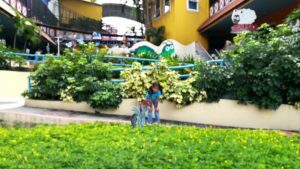 Thanks and more power to your blog.